Career Day is April 18th! Students will get a chance to sign up to learn about three different careers that interest them! We have speakers from many different professions coming to share their expertise and we're so excited! 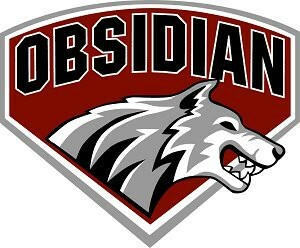 It's also "dress for success" day so dress like a professional Wolf Pack! 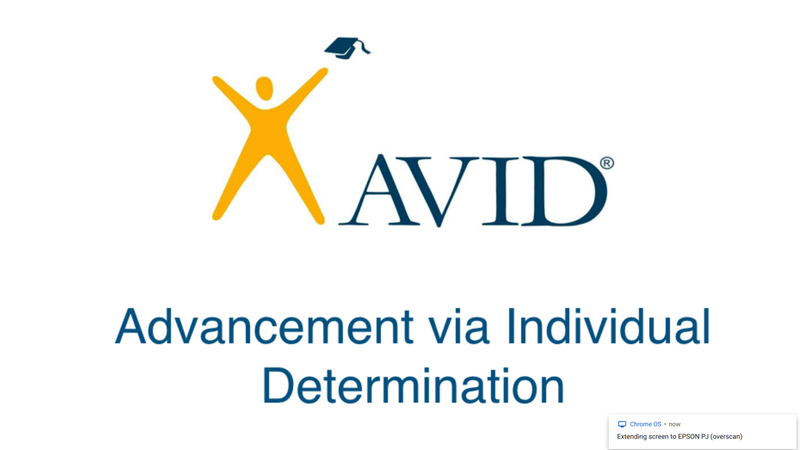 Obsidian will offer the AVID elective to both 7th and 8th grade students next year. Entrance is by application only. They are due on APRIL 15th! See Mrs. Storey for more information or an application. 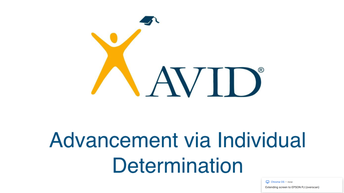 CLICK to see what AVID has been up to! On April 9th the 8th graders will be taking the Oregon Healthy Teen Survey in their Social Studies classrooms. This is a survey given to us by the state of Oregon health department. Students all over Oregon will be participating. You are welcome to view the survey with Mrs. Storey any time you'd like. You can also opt your child out at any point before the survey day. Please email megan.storey@redmondschools.org if you have any questions. Spring is in the air! 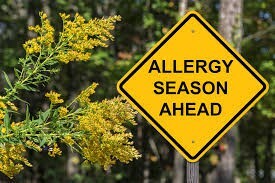 As we know there will be an increase in pollens (trees, grasses and weeds) over the next few months. Your child may suffer from allergies, you know the symptoms: coughing sneezing, itchy eyes, runny nose, scratchy throat and sometimes hives Please review and update your child’s seasonal allergy and action plans with your healthcare provider and then fill out an Allergy or Asthma Action Plan for your student- which are available in the school office. List allergy, triggers, medications and phone numbers. Make sure your school is aware of your child’s asthma/allergies so they can provide the necessary help, including medication if needed. Wear college gear every Wednesday at OMS! 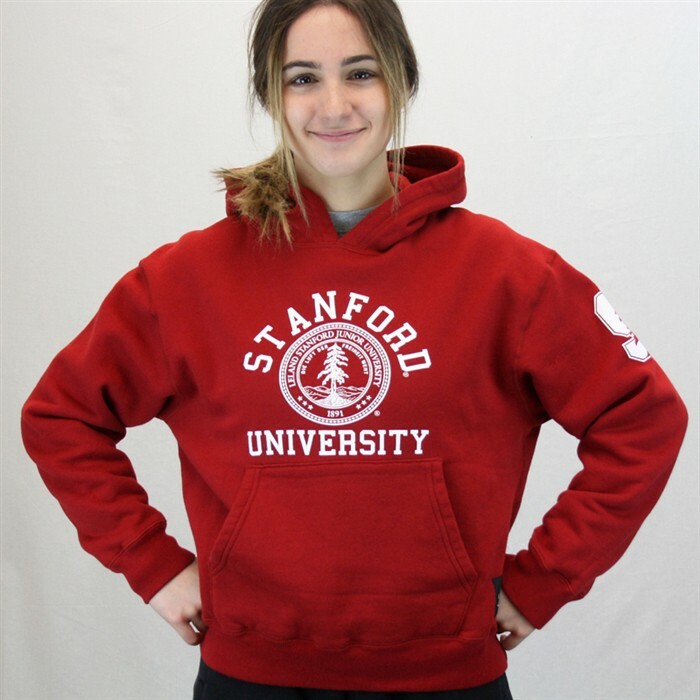 Sport your favorite school proudly. OMS believes ALL kids can attend post-secondary education programs! Guess what! 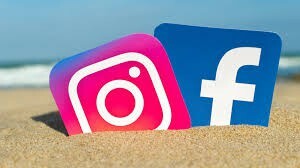 There is an EASY way to earn cash for OMS. 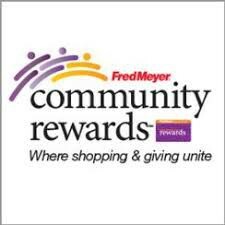 If you have a Fred Meyer rewards card, log into Fred Meyer's website, click "Community Rewards" and select Obsidian. It will link right up to your rewards card and start earning cash for our school. The best part? You STILL keep your gas rewards! Sign up today! Box Tops are worth 10 cents and every little bit adds up! 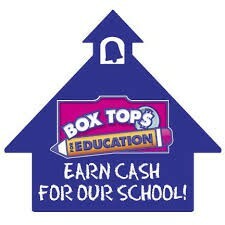 Remember to cut your box tops off and send them to school. We have a collection box in the office. 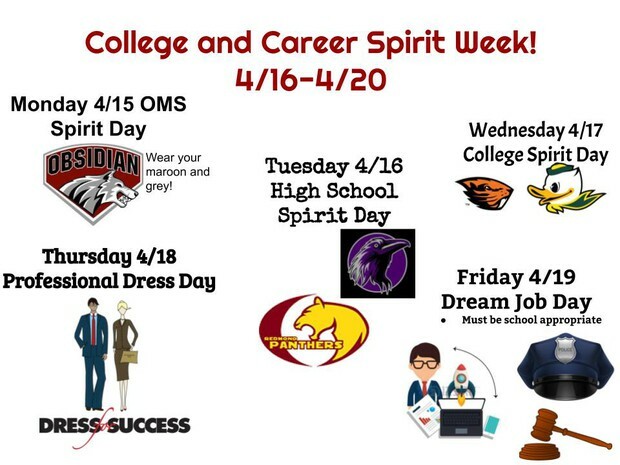 4/15 to 4/19: College and Career Week! 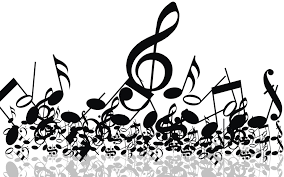 4/15: OMS Spirit Day- Wear your OMS Gear! 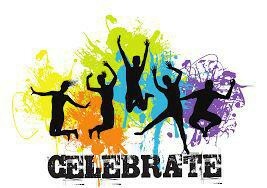 4/16: High school Spirit Day! Wear your future high school colors! 4/17: College Spirit Day! 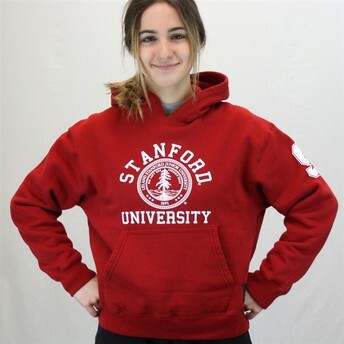 Wear your favorite college gear! 4/18: Dress for Success! Wear your most professional clothing! 4/19: Dream Job Day! Wear the gear you would wear to your future dream job! We're protecting Oregon's schools by empowering kids, parents and communities to report and resolve safety threats.